Winter is the perfect time to settle into a layer of warm blankets while nursing a freshly brewed cup of tea. So it makes complete sense that January is National Hot Tea Month, since we’ll already be doubling down on our favorite brews. 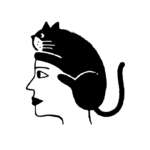 It’s common knowledge that tea can be a cure-all for everything from physical distress like menstrual cramps and digestive problems to psychological issues like stress and anxiety. However, despite our respect for the many health benefits of tea, many of us continue to underestimate all of the beauty benefits of a good blend. 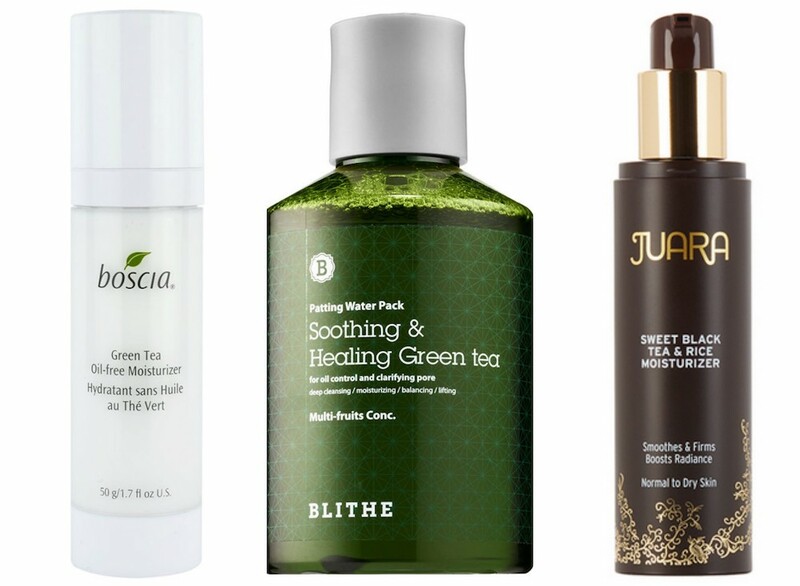 Luckily for us, there is a whole world of tea and tea-infused beauty products we can test out and celebrate this National Tea Month! GlamGlow has a special place in our tea-loving hearts because it regularly infuses its products with the Teaoxi technology (which is essentially a tea infusion). 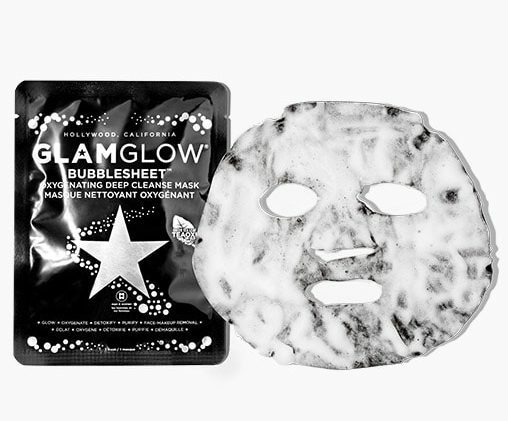 This bubble mask in particular harnesses the bubbling power of charcoal, bamboo, and green tea to reveal deeply cleansed skin. 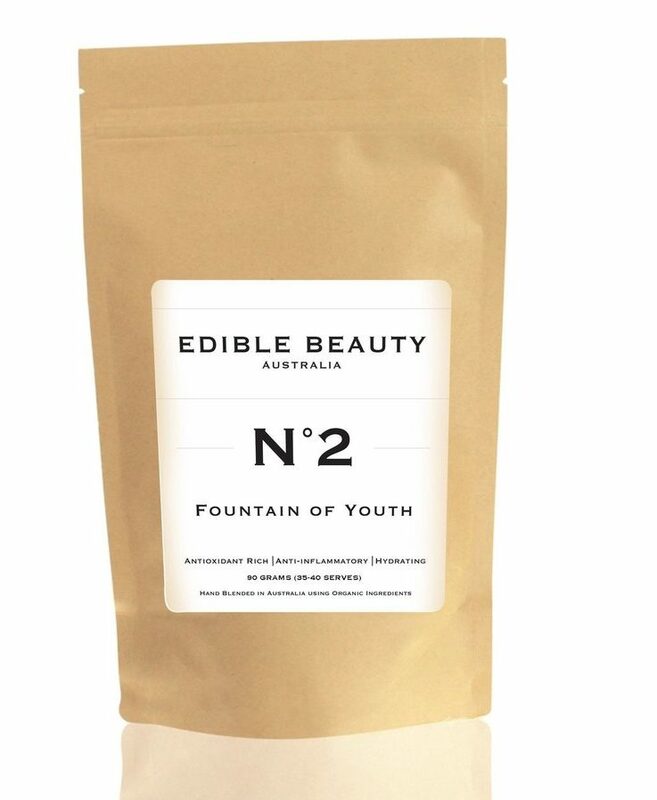 Edible Beauty has 11 winter teas specially blended to meet different beauty needs. This tisane tea purifies and detoxifies skin with burdock and cleavers, while licorice and red clover support the body’s natural hormone balance, and nettle nourishes and feeds your skin hydrating minerals. 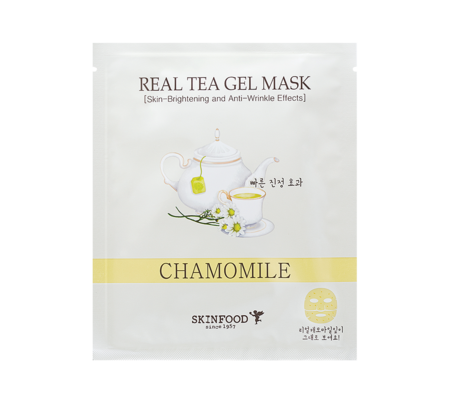 This lightweight mask is infused with the very same chamomile tea you sip to fall asleep, except in this case, it helps soothe redness, irritation, and blemishes while moisturizing your lovely mug. This sunscreen is specifically formulated to baby sensitive skin with the moisturizing powers of primrose and linseed oil — plus, the infusion of white tea gives it a lovely scent and an extra kick of nature. This bad boy is infused with actual volcanic minerals to help soak up excess oils, and the killer Teaoxi blend includes cherry tomato leaf, prickly pear, and winter daphne flora to fortify your skin with the calming powers of vitamin B5. 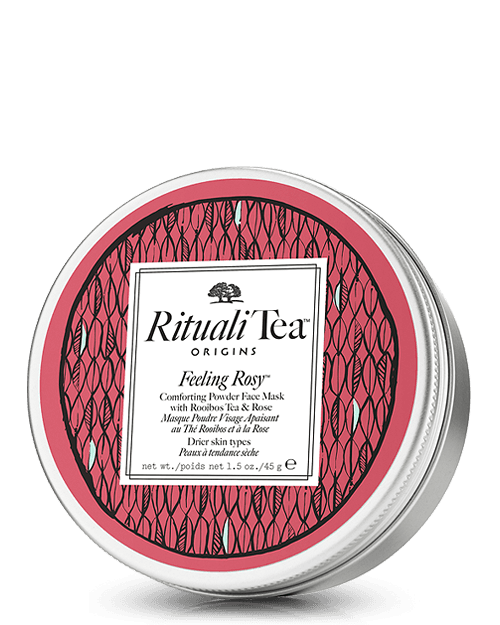 This hand-picked white tea harnesses the antioxidant-rich goodness of rose-hip and hibiscus to plump your skin, while papaya and pineapple give you a dose of natural AHAs for skin renewal and turnover. 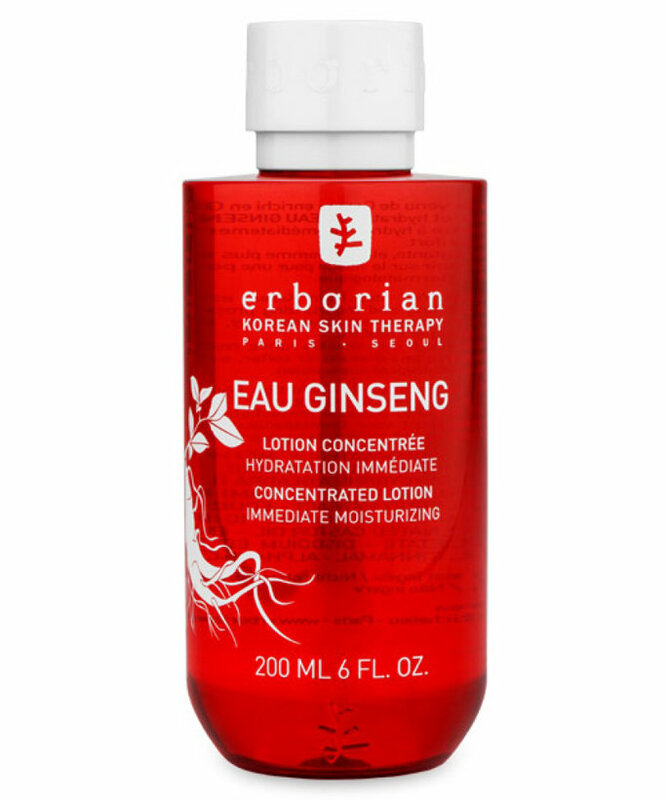 This liquid lotion is a Korean beauty godsend thanks to its infusion of ginseng root, which is deeply moisturizing. This rich moisturizer uses a black tea kombucha complex that blesses your skin with a dose of probiotics as well as turmeric, clove flowers, and Indian gooseberry to help brighten skin. This liquid mask is meant to be splashed on your face in the shower right after cleansing for a quick refresher. 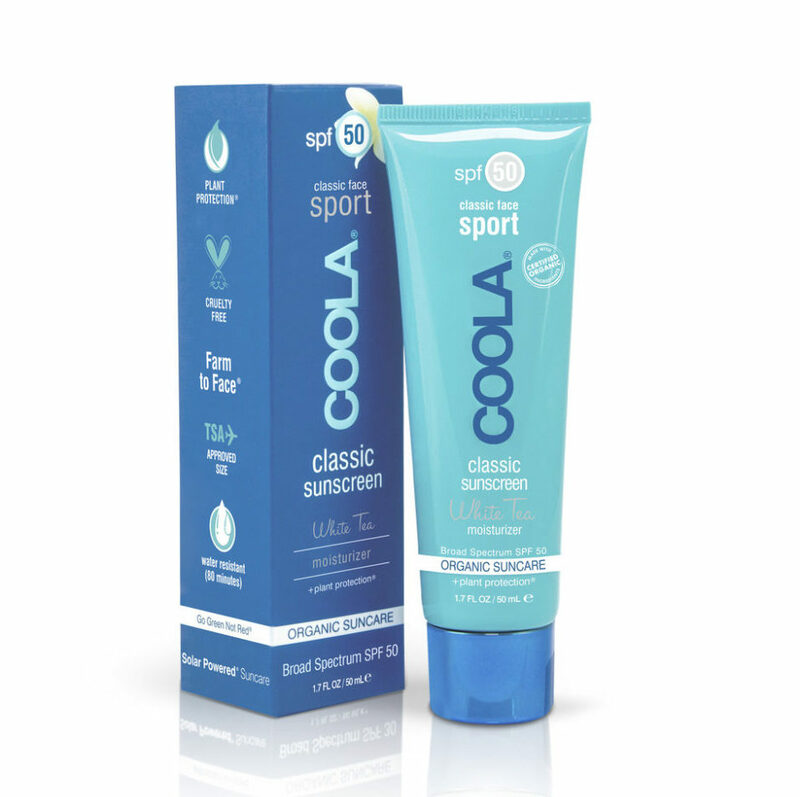 The formula includes green tea and tea tree leaf extract help soothe and even skin tone. 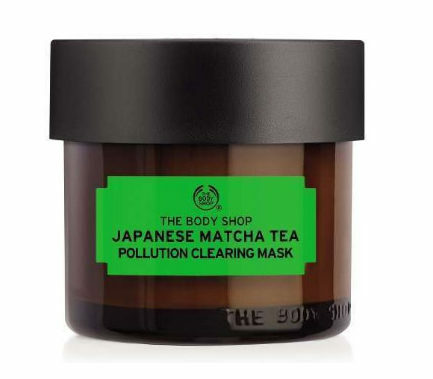 This creamy vegan mask is infused with Japanese matcha green tea, aloe vera, and dandelion extract to help exfoliate your skin of blemishes while giving it a dose of antioxidants. 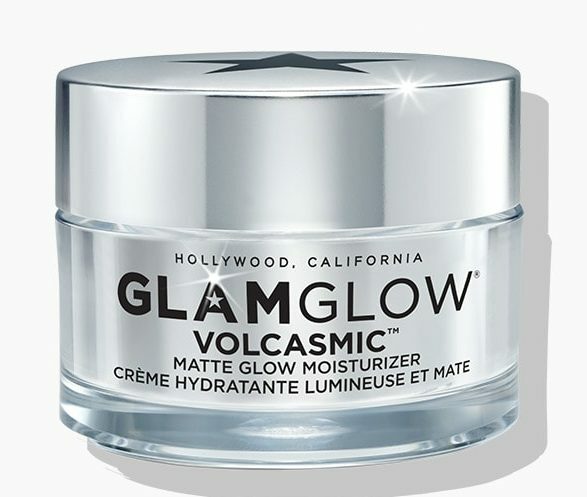 This powder mask can be mixed with water (or your desired alternative) to the consistency of your choosing. 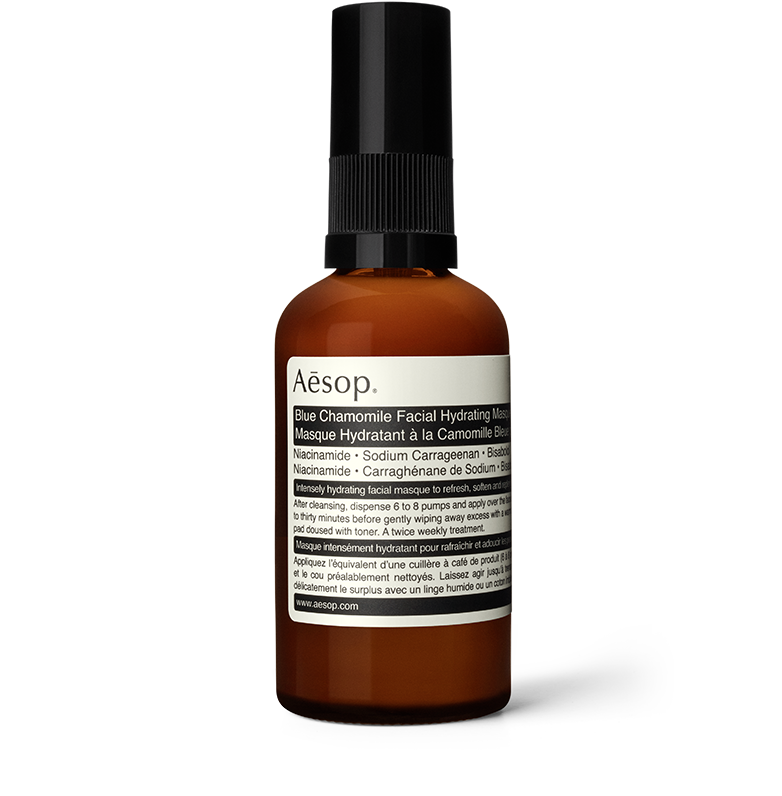 It’s infused with red rooibos tea and rose to calm irritated skin and promote even skin tone. 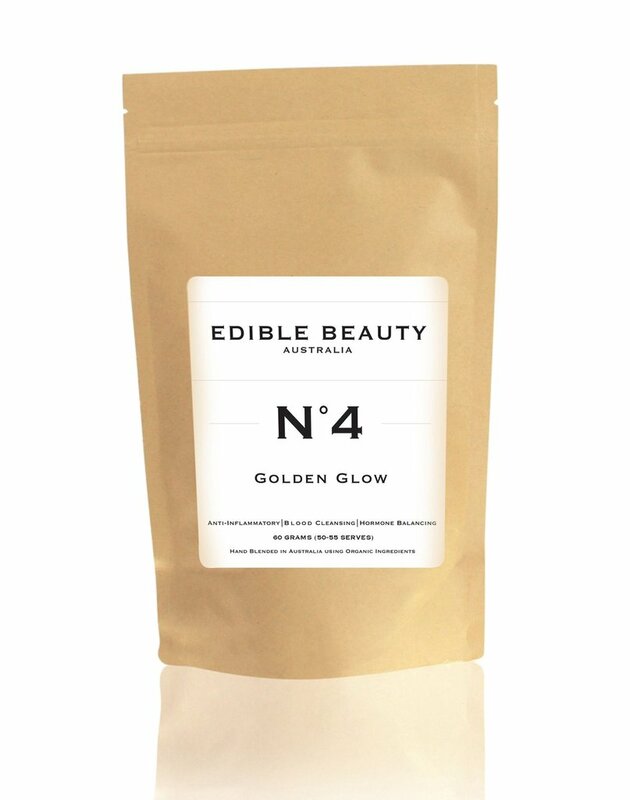 This gentle gel mask is infused with chamomile flower extract as well as chamomile petal powder to make your skin as calm and hydrated as a freshly filled teapot. 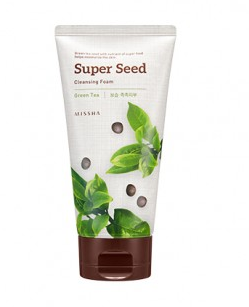 This affordable and moisturizing cleanser comes in super cute packaging and harnesses green tea seed extract to soften dry skin. 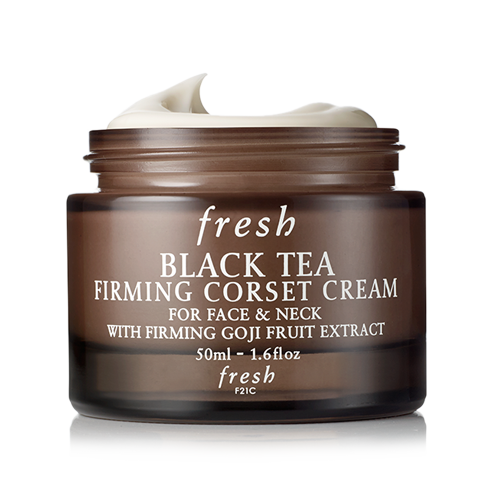 As its name suggests, this face and neck cream acts as a firming corset for your skin. The formula uses black tea extract and blackberry leaf extract to help improve the skin’s elasticity, while goji berries give you a boost of youthful plumpness. 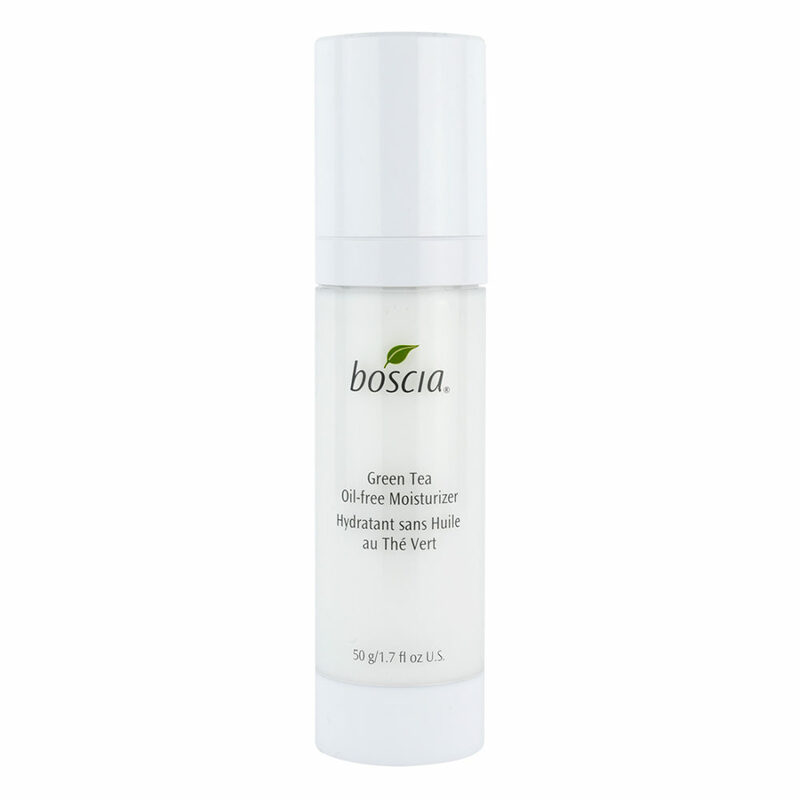 This lightweight oil-free moisturizer combines Japanese green tea extract with burdock root and algae extract to reduce inflammation and absorb excess oils while keeping your skin soft. 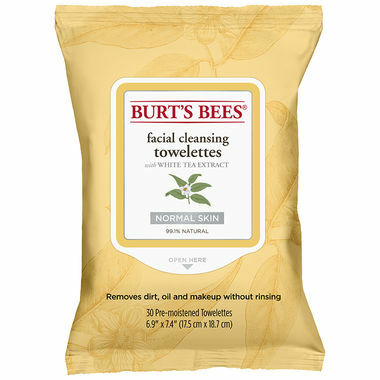 These towelettes are ideal for quick nighttime makeup removal, or for keeping in your car or bag for freshening up on the go. 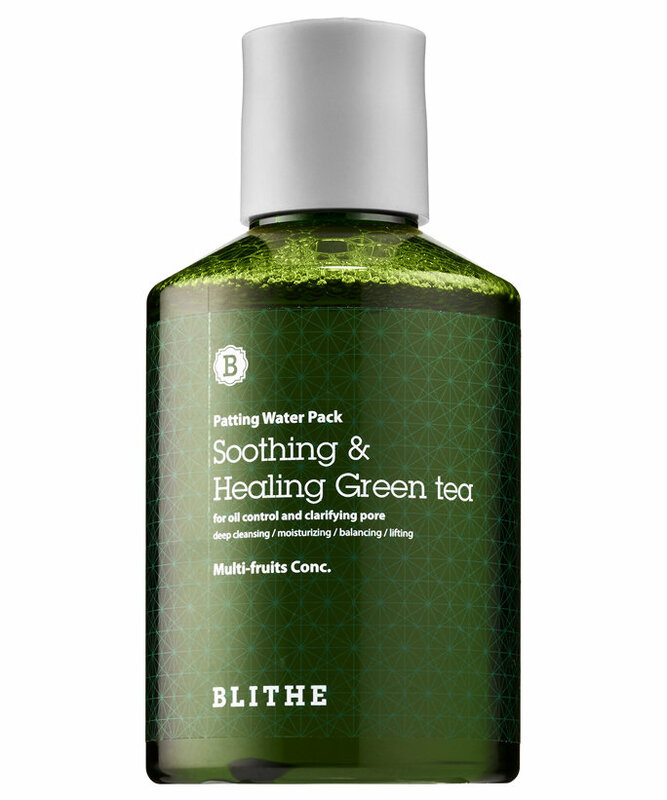 The vitamin-rich formula gives your skin a dose of antioxidant-filled white tea, aloe, and refreshing cucumber so you can end your day on a high note. 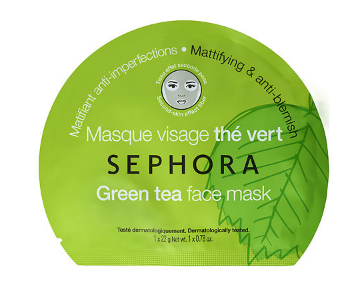 It’s hard to go wrong with a good sheet mask, and this green tea-infused mask does the trick when it comes to fighting excess oil and blemishes.